SBR.ph’s In[FOCUS] is back in a big way as we open the 2019 season with the winner of the ALVEO IRONMAN 70.3 Davao Presented by Petron 2019, Markus Rolli! Like many triathletes from Germany, Markus showed his dominance in the sport as he handily won the first big race of the year in the Philippines. SBR.ph : Hi Markus! Congratulations on your win and welcome to SBR.ph! We’re very honoured to have you here! MR : Hi SBR.ph, thank you very much, it’s my pleasure! Davao has been a very special race, the crowds here a just the best! SBR.ph : Can you give us a brief rundown of your race? You clocked in the fastest times for both the swim (23:22) and the bike (2:00:50) but noticed that you were off by at least 5 minutes on the run (1:22:19) compared to Crowie (1:17:14) and Van Berkel (1:17:45) (who both ran a 3:30 pace). Was that a strategic move? Or was that because you had the race in check already? MR : The swim in Davao was probably one of the best swims in my life. I felt comfortable from the beginning and saved energy swimming in a three man lead pack for most of the 1,9km. A fast transition and I was the first guy on the bike – closely followed by Eric Watson and Sam Betten. At his point of the race there was already a small gap to the main competitors. I had two options: Play it save and stay conservative or smash the bike and take advantage of the early lead. Legs felt not that bad, so I went for broke! As soon as I started the run I clearly felt the bike leg- I have never been that sore from biking. With an 8 minute gap to the chase pack the lead was big enough to secure the win “comfortably”! 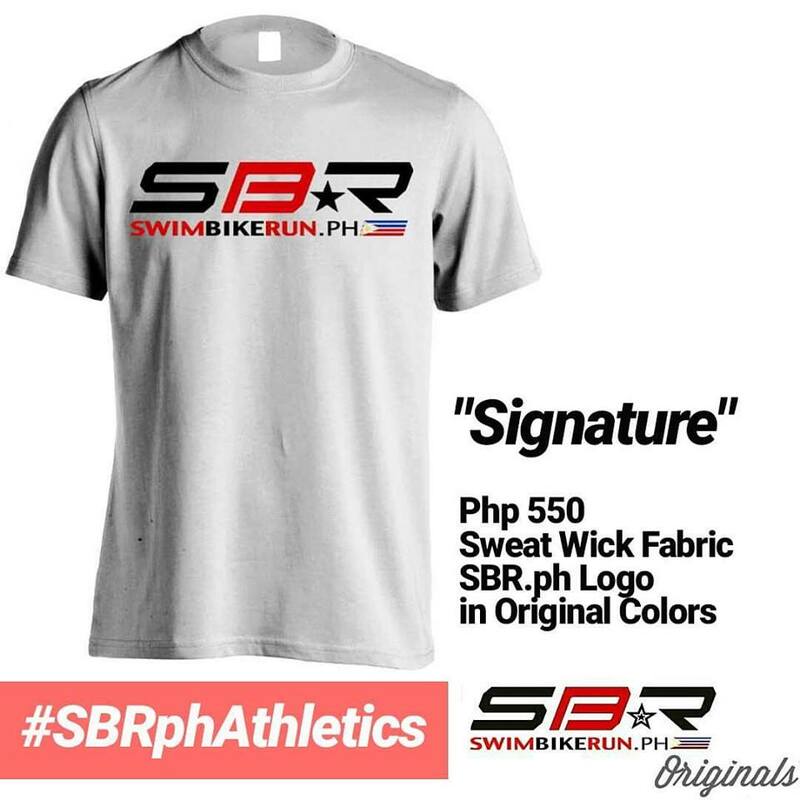 SBR.ph : At which part of the race were you able to say, “This is mine. I got this”? MR : At the third turnaround during the run (km 16) I checked the split and got a 4 minute lead. At this point I felt certain to finish first! 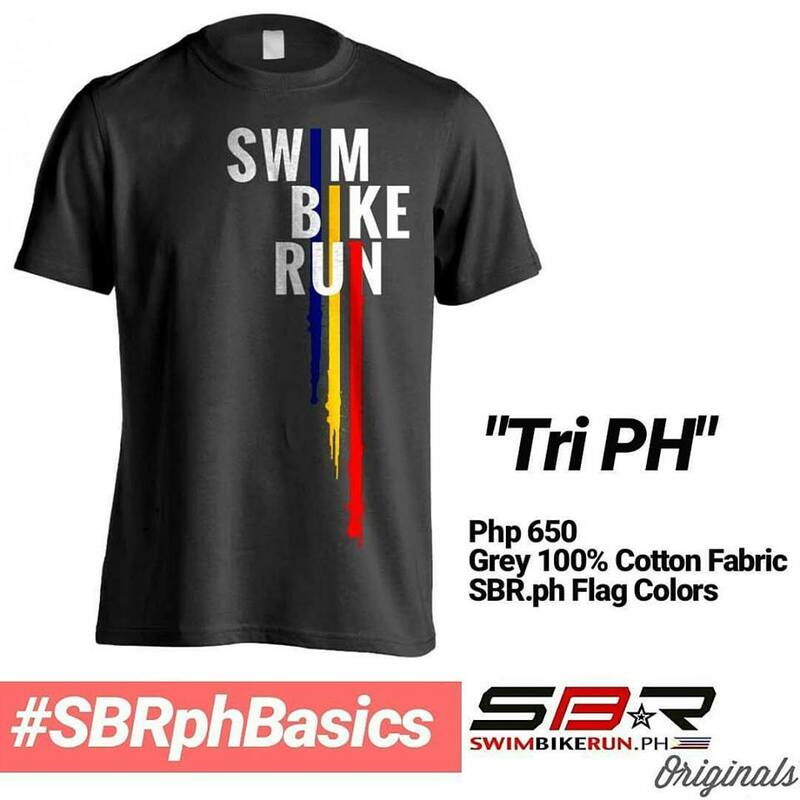 SBR.ph : What makes Germans so good at triathlons? MR : Bad weather for almost 8 month a year… Just joking. Not exactly sure, but here in Germany we got the opportunity the train with and compete against the best triathletes in the world (Kienle, Lange, Frodeno, etc.). That’s what makes you strong! SBR.ph : What can your fans expect from Markus Rolli moving forward? What and when is your next race? MR : I will keep working hard in all three sports. In June I am going to race my home race 70.3 Kraichgau. Afterwards I will start the preparation for the 70.3 World Championship in September. In 2020 I might go for a full Ironman. Hawaii is the big long term goal! SBR.ph : Like the 6 time IRONMAN world champion, Dave Scott, we also found that you’re a Vegan. Are you still a Vegan up to this day? How does it work in triathlon races especially in the nutrition part? MR : Yes, I am still on a plant based diet all year around. 5 years ago I made the switch and almost immediately felt a difference. Improved recovery and better performances! During a 70.3 race I consume around 80g of carbs an hour. Sugars for the win! SBR.ph : What’s up with this picture? That’s a lot of Bananas! SBR.ph : Which discipline in triathlon do you think you need to work on? Swim, Bike, or Run? MR : I need to work on all disciplines – there’s plenty of room for improvements. The main focus will be the run! 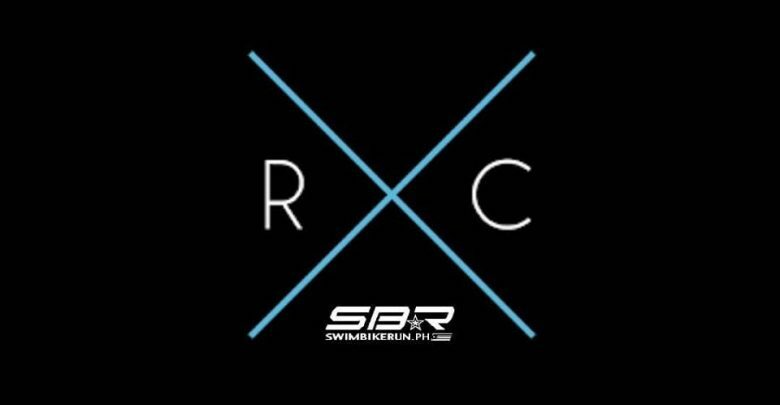 SBR.ph : Do you have a Coach? 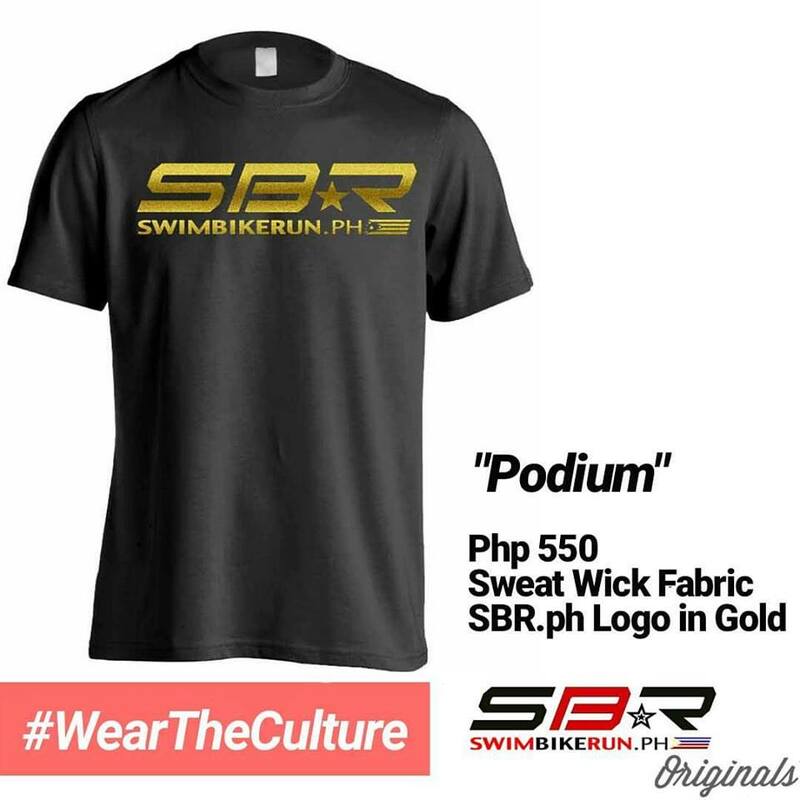 As part of SBR.ph Tradition that we ask the Pro’s in our interviews, can you give us a sample one week training block in your lead up to the race? MR : Yes, I started working with a coach 5 years ago. That was probably one of the most important decision I made. A sample one week training block leading up to the 70.3 Davao: 4 bike session (1 long, 1 race pace intervals, 1 vo2max, 1 easy), 4-5 runs (2 interval sessions, rest easy), 4-5 swims (2 hard sessions, rest easy with focus on technique) and some strength work in the gym. Around 30 hours of work! SBR.ph : Some of the Pro’s we interviewed here won Kona after the feature (Crowie won both 70.3 and IRONMAN World Championship!). Is KONA on your radar? Or are you focusing on 70.3 in the meantime? MR : This year I will focus on the 70.3 distance. Kona is the big goal in the future! SBR.ph : You have a lot of fans now here in the Philippines. Triathlon is now really big here in our country. Do you have any tips for those who are starting to get into the sport? MR : Don’t get carried away with too much training too soon. Take your time, start slowly, focus on recovery and always remember that consistency is key. But most importantly, never ever stop having “fun”! 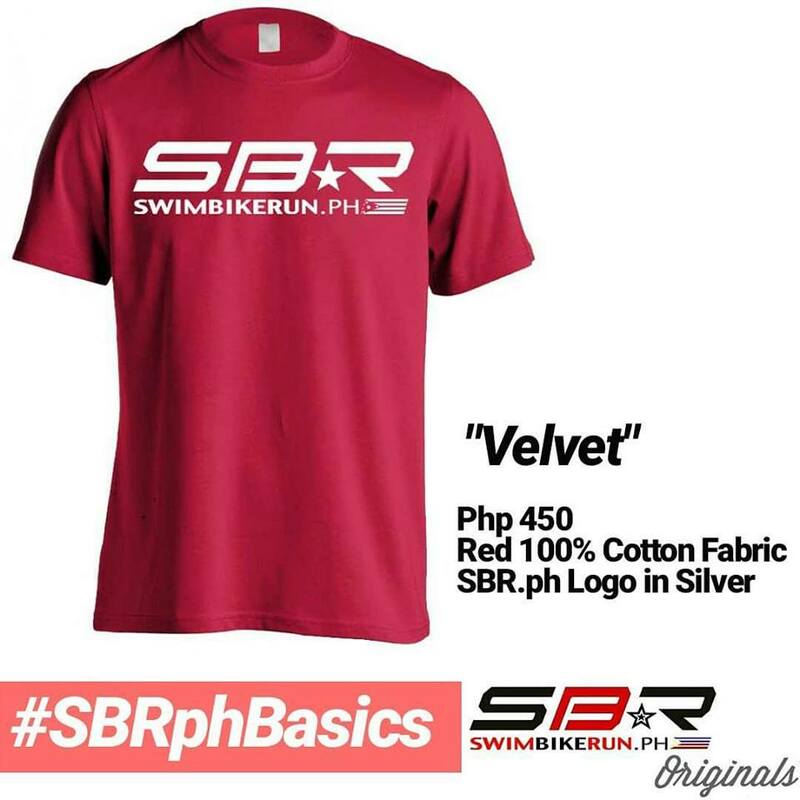 SBR.ph : Do you have sponsors who you want to give a shout out to? MR : A big shout out to my main sponsor “Team Dietrich” (a medium-sized company located in Southern Germany) that supported me from the beginning of my journey as a professional athlete. A big thanks to “D-Cycles” (local bike shop), “Sparkasse Kraichgau” (a local financial institution), my bike sponsor BMC and “Reboots Recovery” (advanced recovery boots) for the continuous support! SBR.ph : We made a poll on questions to ask the IRONMAN 70.3 Davao and this came as #1. What’s up with your finish line pic? Your finisher pic has gone viral! 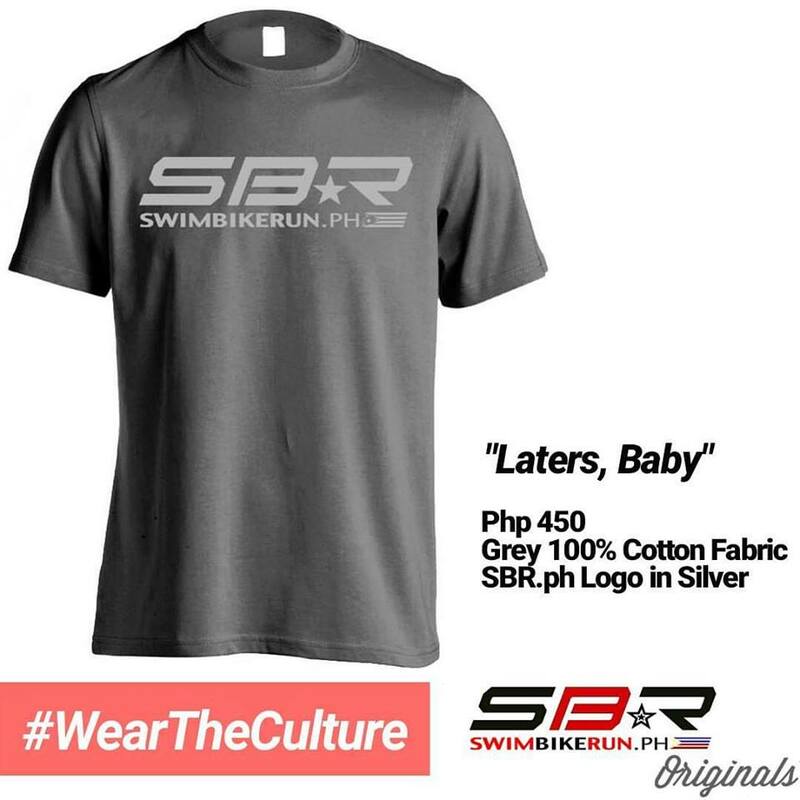 SBR.ph : You just made a lot of Filipino men confident wearing tri suits again! Thank you very much for the time, Markus! It’s an absolute blast having you here. Thanks for being a good sport and congratulations again! We hope to see you back next year! Markus : Salamat, see you next year! Win a free K-Swiss Tri Suit and slot to the K-Swiss SuBIT 2012 presented by Century Tuna!